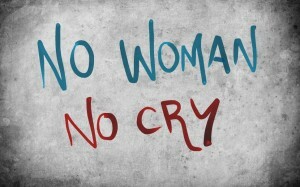 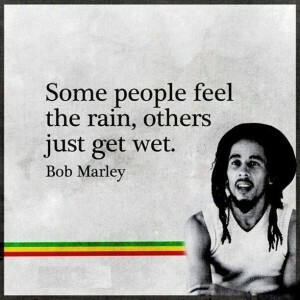 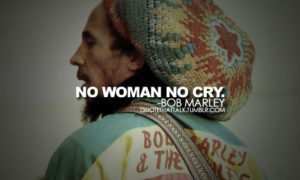 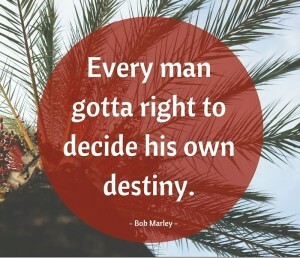 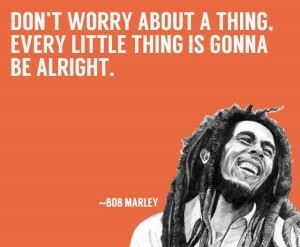 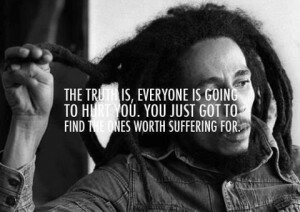 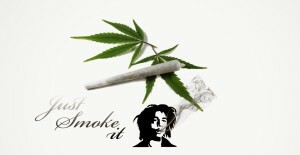 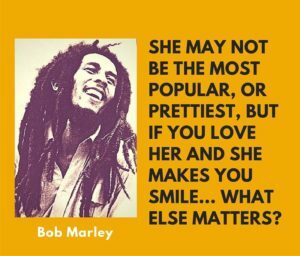 Bob Marley quotes! 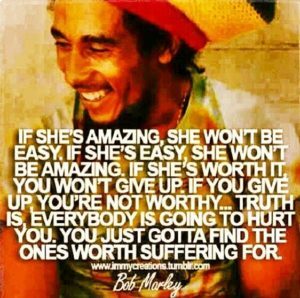 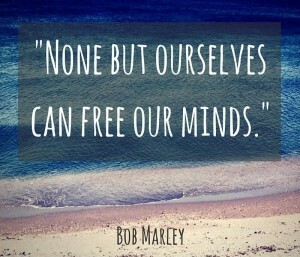 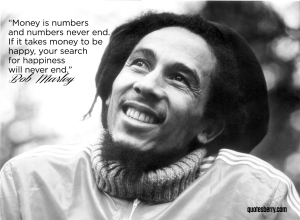 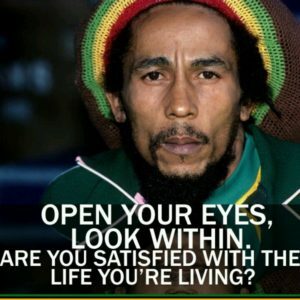 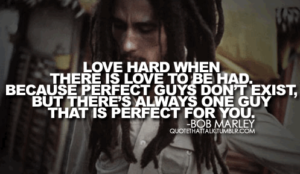 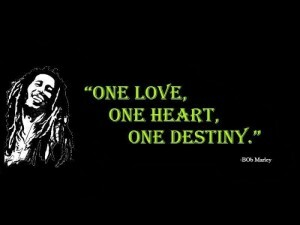 Gets even better with Bob Marley quotes about love, life, happiness and more! 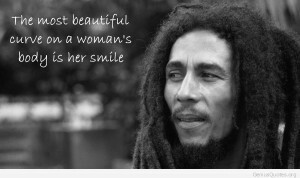 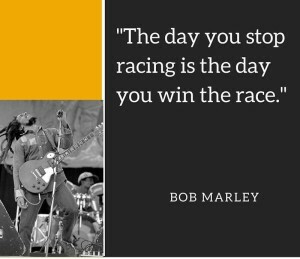 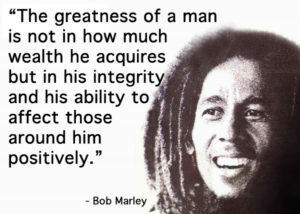 Bob Marley’s wise words and music will live on for ages! 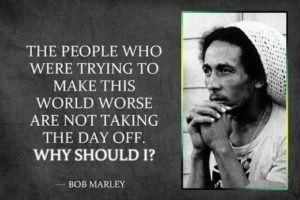 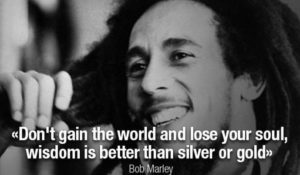 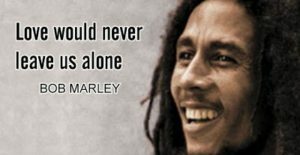 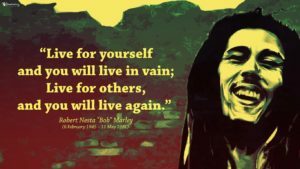 Bob was much more than a leader of a band, he was a public figure who used his voice to stand for something right and encourage people to be righteous. 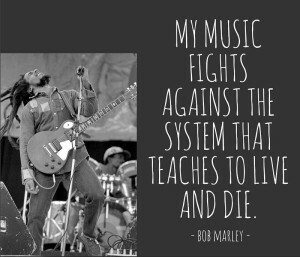 Although Bob Marley’s life was short spanned, his influence on the music community and people was enormous. 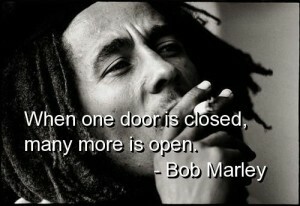 “Life is one big road with lots of signs. 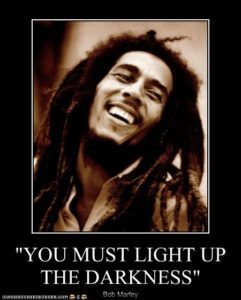 So when you riding through the ruts, don’t complicate your mind. 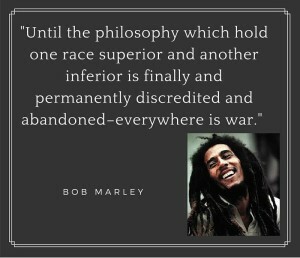 Flee from hate, mischief and jealousy. 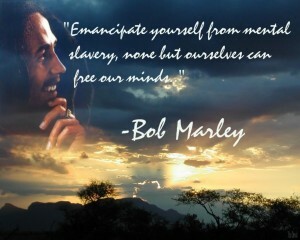 Don’t bury your thoughts, put your vision to reality. 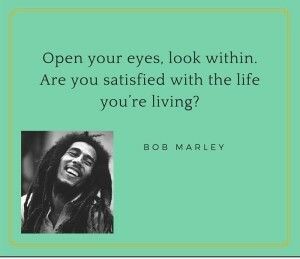 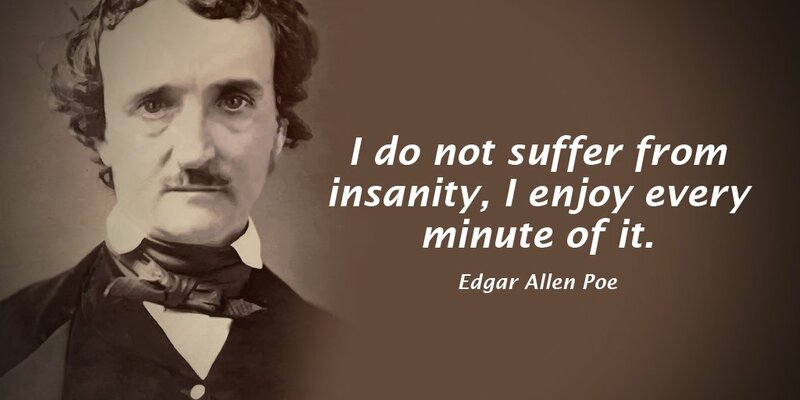 Wake Up and Live!